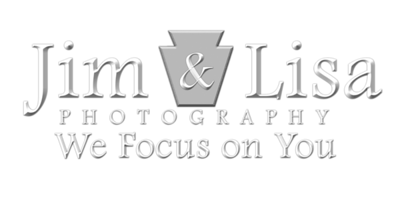 We provide portrait, wedding, and sports photography services. We are based in Oklahoma City, and we enjoy traveling for destination sessions and events. We love working with seniors, couples, families, and athletes to provide excellent service and products that will capture those moments in time you'll treasure for a lifetime. We Focus on You! Contact us at 405-534-4299 or JimLisaPhoto@gmail.com to get started.